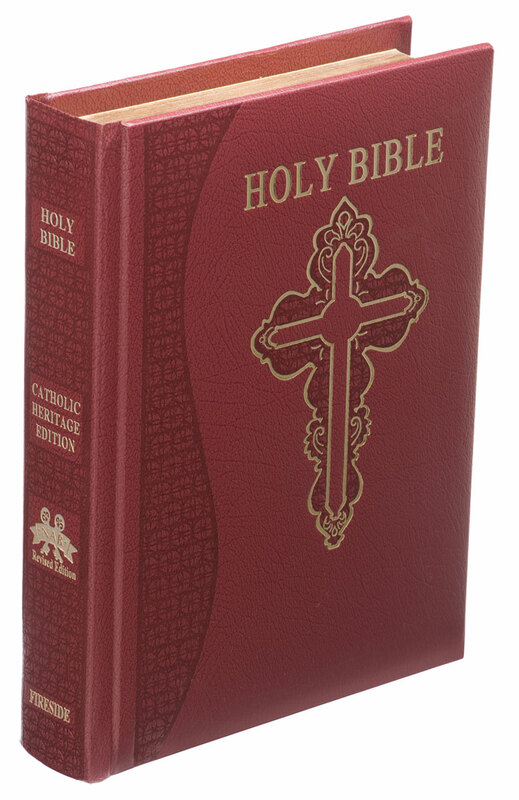 Fireside Catholic Publishing is the largest publisher of Family Bibles in the world. 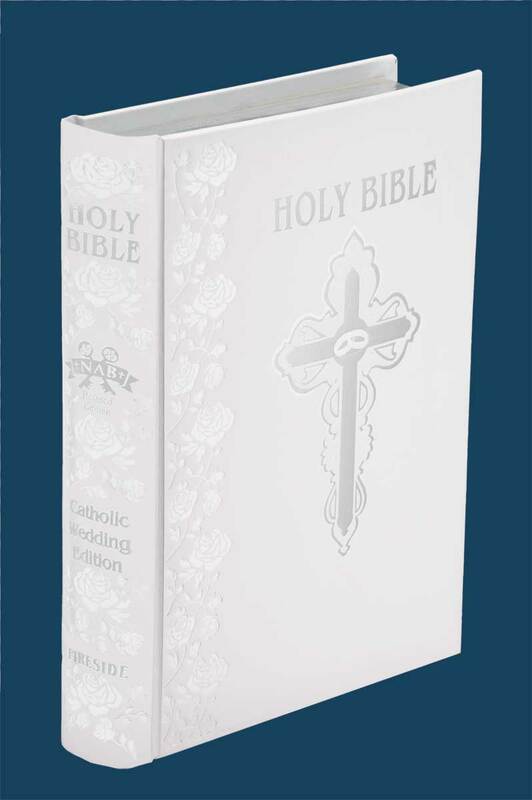 We provide the greatest selection of Catholic Family Bibles in the New American Bible, Douay-Rheims Version and the Latinoamericana translation. 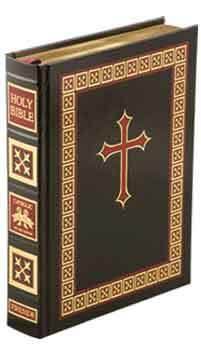 If you want to buy a Family Bible, we will have what you want.